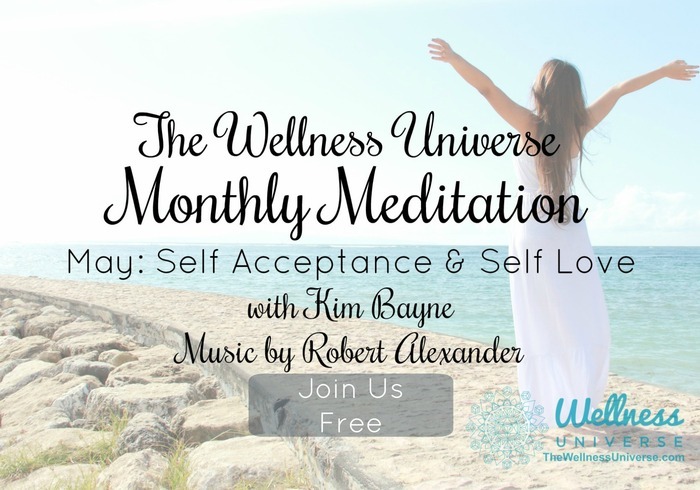 Guided Meditation for May: Self-Acceptance and Self-Love. Do those words make you cringe when you say or hear them? Do you have a difficult time accepting yourself and providing valuable self-love to yourself? Most of us do! Do you beat yourself up? Do you believe that you aren't worthy of all things good? Then this guided meditation will help you see yourself in a different light. To see yourself as God sees you.